No Celtic Fling would be complete without a variety of tastes from across the sea. You can bet your lucky charms that there's a dish or two that will satisfy the Celt in all of us! 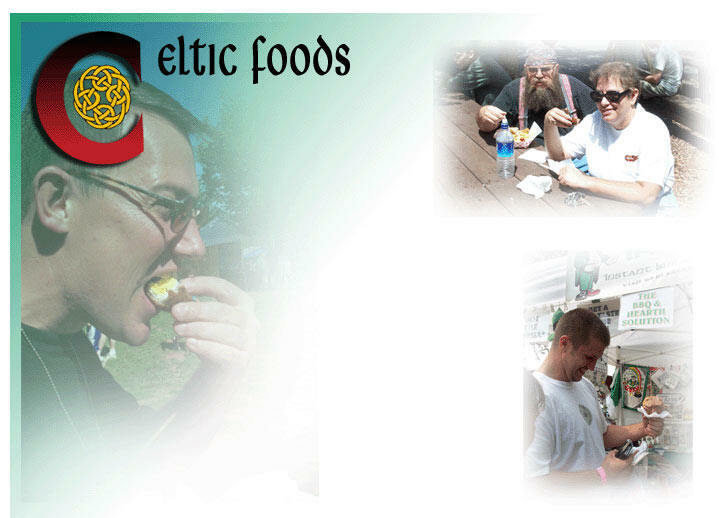 Throughout the Gulf Coast Celtic Fling you'll find a variety of dishes Scottish, Irish, and wonderful! The Gulf Coast Celtic Fling & Highland Games is currently taking applications for all Food Vendors interested in joining the GCCF Family! "Click" below if you are interested in applying for Food Vendor Membership!